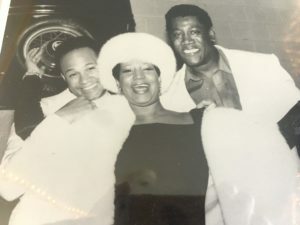 It is well beyond the scope of this reporter to even attempt to memorialize the life, music, impact, sociology, depth, greatness of both Clarence Clemons and Aretha Franklin. Like the world, I’ve been going back and listening to Aretha’s voice and music, marveling at her legacy and how lucky our species for having her here. Then my light bulb went candescent. 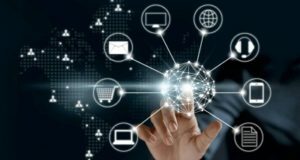 Thoughts about synchronicity and connectivity with NJ Discover and Clarence Clemons, then Aretha Franklin. NJ Discover is headquartered in Marlboro, New Jersey. 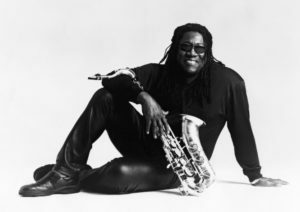 When Clarence Clemons graduated University of Maryland. 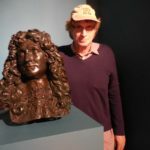 Eastern Shores, and married Jackie, they eventually moved to Marlboro, New Jersey as Clarence was beginning his musical career and Jackie was settling into an executive position at Marlboro State Psychiatric Hospital, as a music therapist. Seven years ago, after Clarence passed, NJ Discover began a special, endearing, enduring relationship with the Clemons family. When Clarence’s Birthday was celebrated in the ‘Big Man’s Birthday Bash’ along the Jersey shore every January, NJ Discover worked red carpets, filmed festivities and covered those unique events, that were purist Jersey. 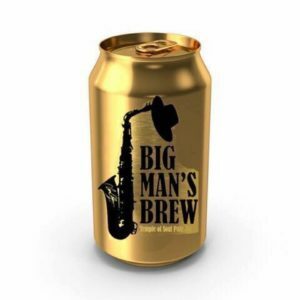 NJ Discover was recently there at the birth of Big Man’s Brew, a Jersey beer, developed and brewed in the Garden State, to pay homage to the larger than life iconic figure of Clarence Clemons. from ‘Freeway of Love” Video, drummer, percussionist Narada Michael Walden, Aretha & Clarence. 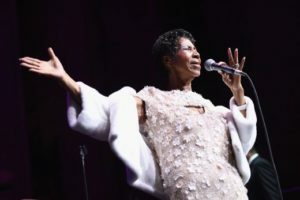 While listening yesterday to Aretha Franklin, there was this wondrous You Tube video of ‘Freeway of Love,’ a song that Aretha sang, became a Grammy Award winning song from her Platinum 1985 album ‘Whos’ Zoomin Who?” It was a huge hit, reaching #3. Even better was the music video, which I already watched six times, masterfully done in black and white. Clarence is featured prominently with Aretha in the video playing saxophone of course. And so it goes on a hot humid summer Saturday in Jersey. Missing Clarence and Aretha.